What can I say. Ever since we bought some of these products we have been in the girlie mood to for some relaxation. 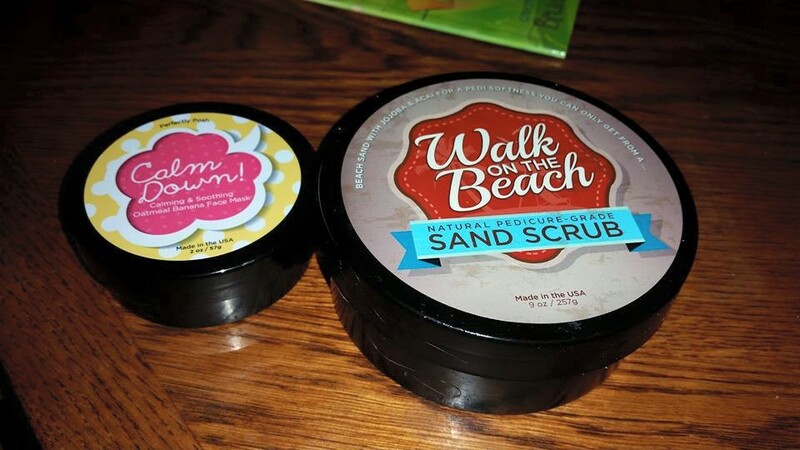 Chelsea and I just finish getting a foot soak and used the Walk on The Beach Foot Scrub. Our feet are nice and soft. My feet have a lot of dead skin but foot scrub make it seem like all of it will come off on the first time. I have noticed that it may take more than one foot soak and scrubbing time to get all of the dead skin off of my feet. After 3 times of soaking my feet they are starting to feel soft for a long period of time again. We wanted to conclude the relaxation with a nice relaxing face mask. Our faces smell like bananas lol. Chelsea’s favorite. 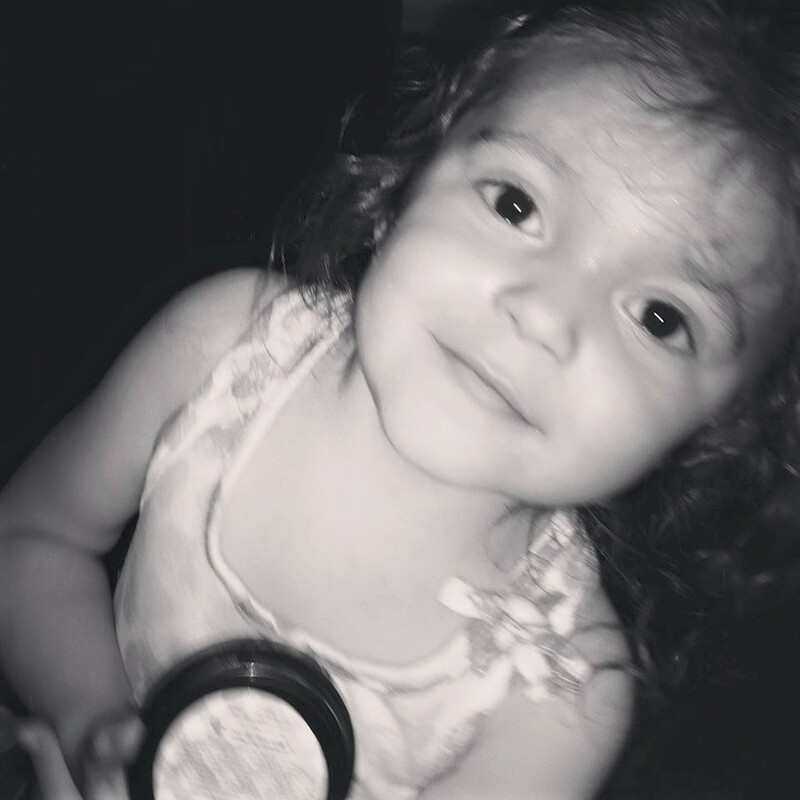 This entry was posted in Reviews and tagged banana face mask, daughter, face mask, foot scrub, foot soaking, mommy, mommy daughter time, Perfectly posh, spa, spa day, walk on the beach. Bookmark the permalink.